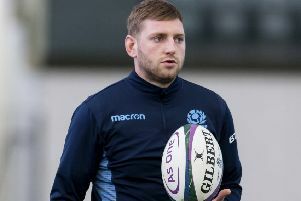 Scotland coach Gregor Townsend has no doubts about surprise call-up Sam Skinner’s commitment to Scotland despite the fact the Devon-born Exeter Chiefs forward knocked back a chance to go on this summer’s tour. The 23-year-old lock/back-rower was Townsend’s curveball yesterday as he named a 40-man squad for the four November Tests against Wales, Fiji, South Africa and Argentina. New Zealand-born Scarlets forward Blade Thomson and Australia-born Glasgow Warriors centre Sam Johnson are the other two uncapped players to receive the call. Skinner, whose father Peter is from Ayr, has been on Scotland’s radar but Townsend said he had no qualms about the fact the player took his time over the summer to make up his mind. With English clubs financially incentivised to field England qualified players (EPQs), Skinner’s decision to opt for a different country is something that Townsend believes explains his reasons for not immediately agreeing to join the squad for the June Tests in North America and Argentina. “This is a big decision for a player to make,” said Townsend. “If they’re playing for a club in England there are repercussions for them when they are no long English qualified as you know. The coach added: “He is a man of integrity and wanted to make sure he made the right decision in the right circumstances. He wanted to earn his place. “I am delighted that in the start of this season when we continued these conversations he was committed and really excited about his decision. I know that it will make his family really proud and he is looking forward to meeting up with the rest of our guys. 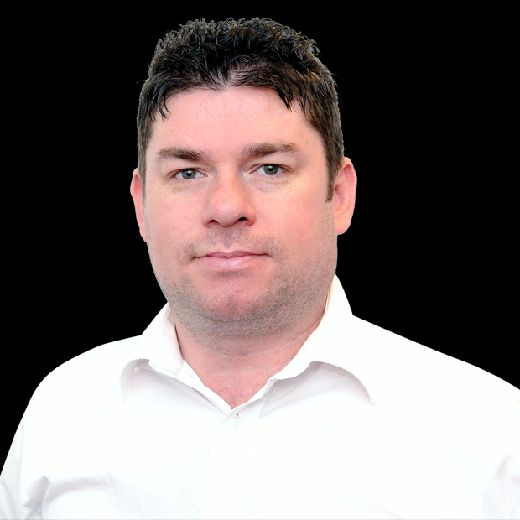 “It was a message from someone who was speaking to his dad to say that nothing would make his dad more proud than Sam playing for Scotland [that alerted us]. So we’ve been tracking him really closely. We’d have liked to have taken him on tour but Sam didn’t think it was the right time. “He wanted to start the season and earn his place and he’s done that. With Richie Gray and Tim Swinson injured, Skinner gives Townsend options in the back two rows of the scrum. Gray needs surgery on a hip injury but the coach said the hope was that he could be back for the Six Nations Championship. On the other call-ups, Thomson, 27, who has a Scottish grandfather, and Johnson, 25, who qualified earlier this year on the three-year residency rule, Townsend said: “They are excellent players and that is first and foremost why we brought them in. “We believe the rugby they’re playing now they can bring to international level and will help us be a better team. “Blade is probably the most established from the three, given he’s a bit older and has played [for Wellington Hurricanes] in Super Rugby for the last three seasons [before moving to Welsh region Scarlets]. “We’ve known about him and his Scottish qualification for a few years. I was even interested in signing him for Glasgow before he missed a couple of years through injury.